Support the team in style on Saturday 16th April, for Newcastle United v Swansea City. Packages start from £99pp incl. VAT for you to come and experience the corporate hospitality that St James’ Park has to offer. Relax in the comfort of a suite with your 3 course pre-match meal and private balcony seating to enjoy the game. 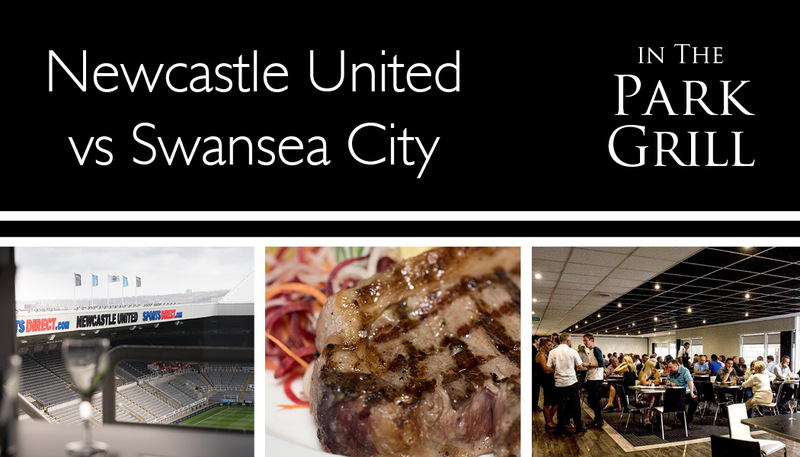 Email hospitality@nufc.co.uk or call 0191 201 8444 for further information.